Have you ever tried this great dessert from the Soviet Union? People then preferred to cook quickly, simply and sparingly. 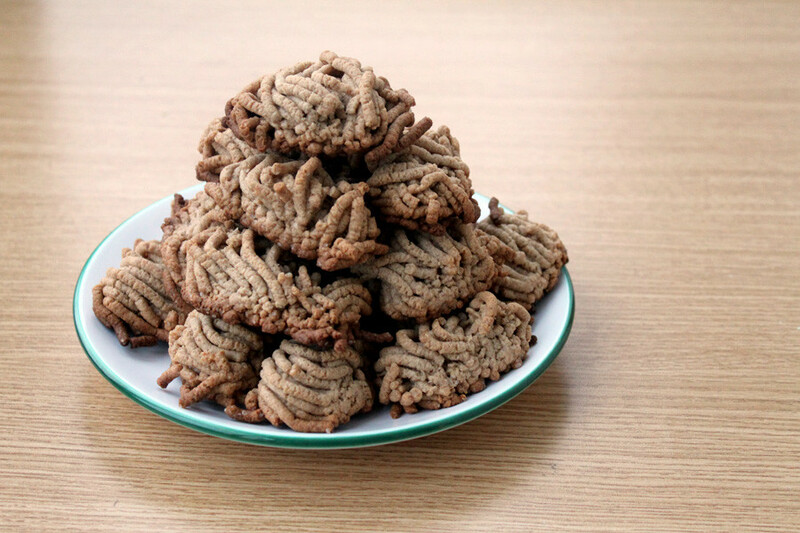 Families in the Soviet Union liked these biscuits for the low-cost ingredients and also for their attractive shape. And it’s all thanks to a mechanical meat grinder. The device turned what could be a tiresome cooking process into an exciting game – so children liked to help their parents prepare them in the kitchen. Usually, the adult would turn the handle, and the child assistant would eagerly wait for the dough strips to fall into their hands. 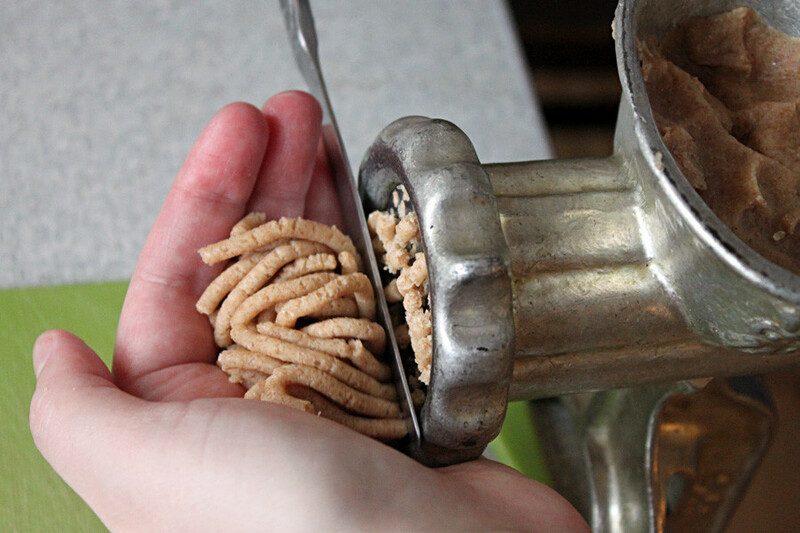 Today many people have an electric grinder, and it's still just as easy to form the cookies, but has to be done using a different technique. Electrical appliances process the dough much faster, so you have to first twist it into the long “sausage” and then cut it into small cookies with a knife. On the other hand, you can stop and start the appliance to form individual cookies. Whichever way you do it, the cookies twisted through a meat grinder will be delicious and excellent. Apart from the preparation method, there is one very unexpected ingredient in the mixture - mayonnaise. Don’t be worried, the dough will not be high in fat, on the contrary, it’ll be light and airy. Mayonnaise is a real symbol of the Soviet era and Soviet cuisine. You can find it many dishes, from salads to pastry, and of course, it’s always better to use homemade mayonnaise if you can. Cookies made with mayonnaise dough are light, crisp and keep fresh for a long time. 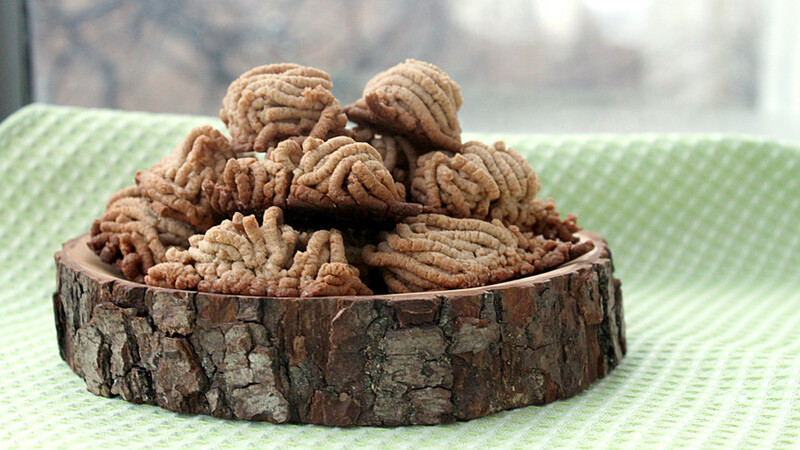 They’re a delightful snack or dessert that can be eaten with a cup of coffee or tea. 1. First, prepare the homemade mayonnaise. In a bowl, mix all ingredients using a blender. The color will be darker than store-bought mayonnaise. As an option, if you want a “provencale” mayo, you can add a little mustard. 2. Now it’s time to make the dough. 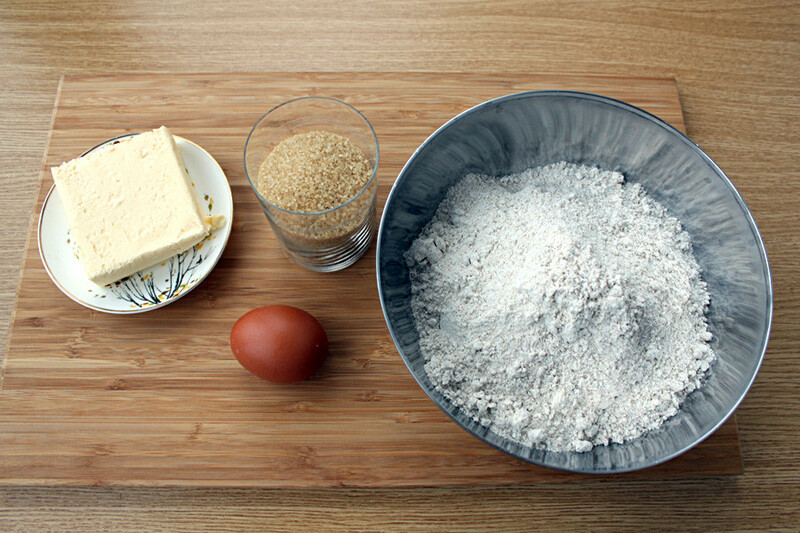 First, knead the sugar with the egg in a deep bowl, then add the butter and baking powder. The butter should be at room temperature: it will be easier to mix. Add the flour and mayonnaise. Knead the dough and leave it for half hour in the fridge to rest. You can use brown sugar and whole wheat flour as an alternative. 3. Now you need to twist the dough through a meat grinder. As soon as you twist enough dough, usually 3-4 centimeters, cut it with a knife and use your hands to shape the cookie into a shell or octopus, or whatever you can think up. 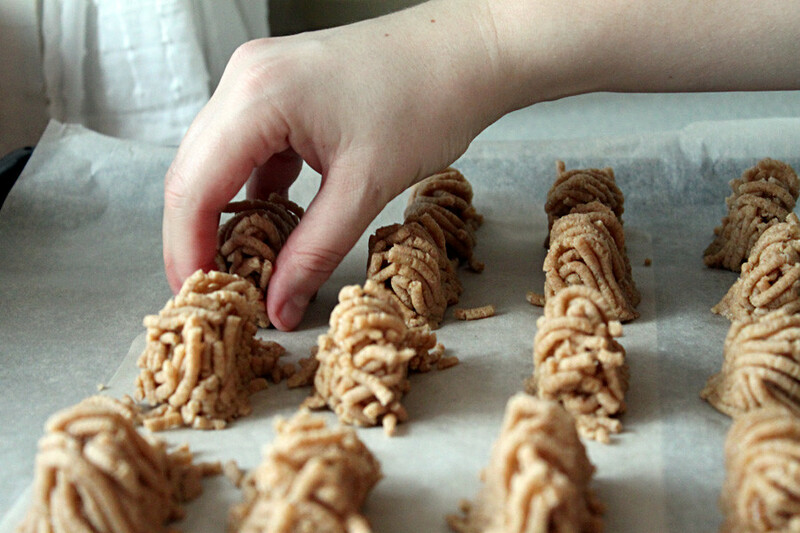 You can make cookies in the shape of noodles or resembling flowers. 4. Put the cookies on a tray covered with baking paper. Bake at 180 Celsius for 20-25 minutes until ready. Top with cinnamon or sugar. If you want to discover more favorite Soviet desserts children will adore, take a look here.